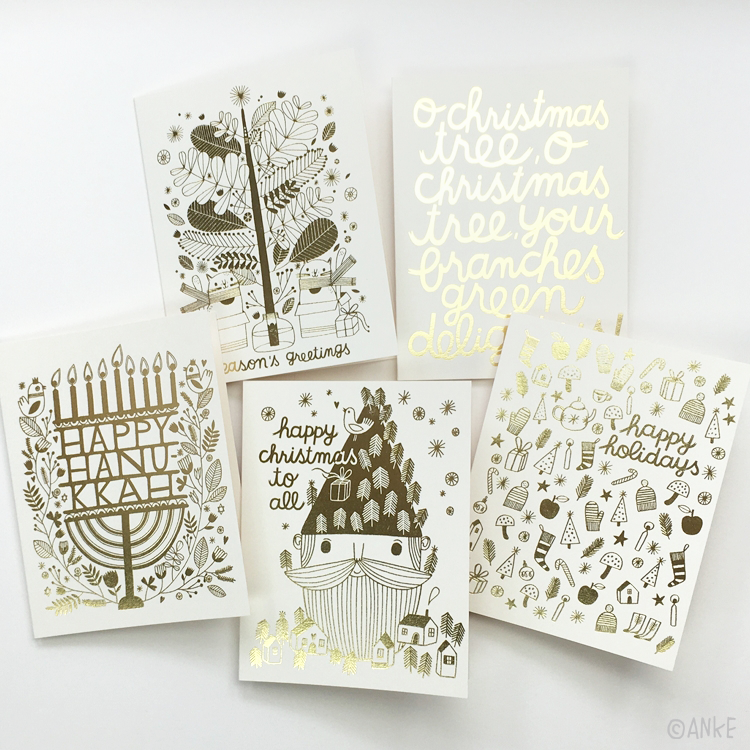 Christmas cards already? 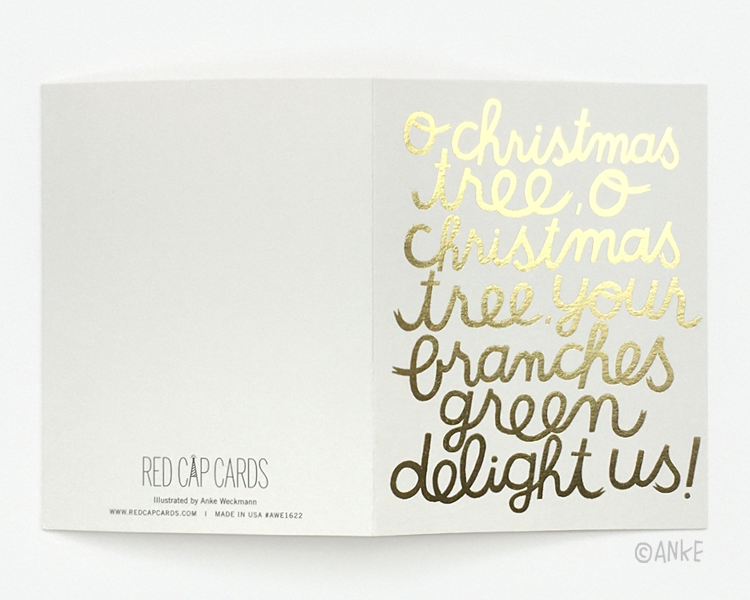 I hate to break it to you, but Christmas is only 9 weeks away. Aaaaaaaah! 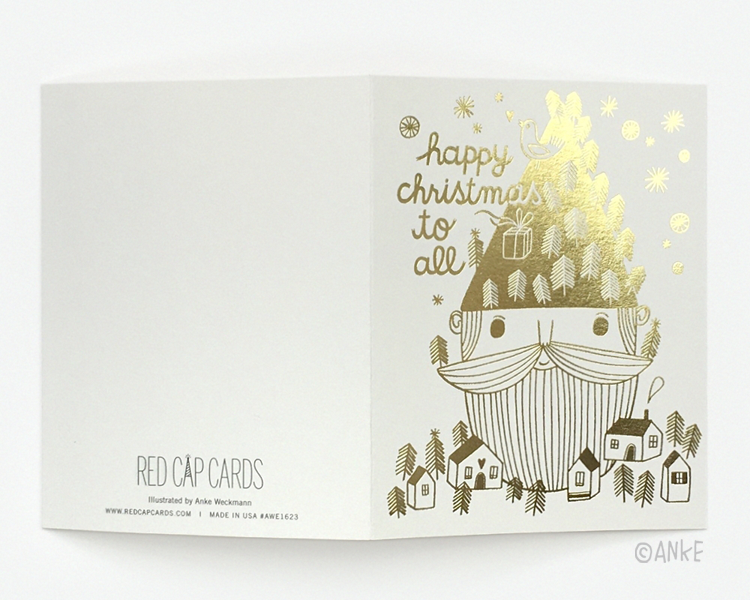 It's freaking me out a little but at the same time I'm excited to share these gold foil Christmas cards with you. 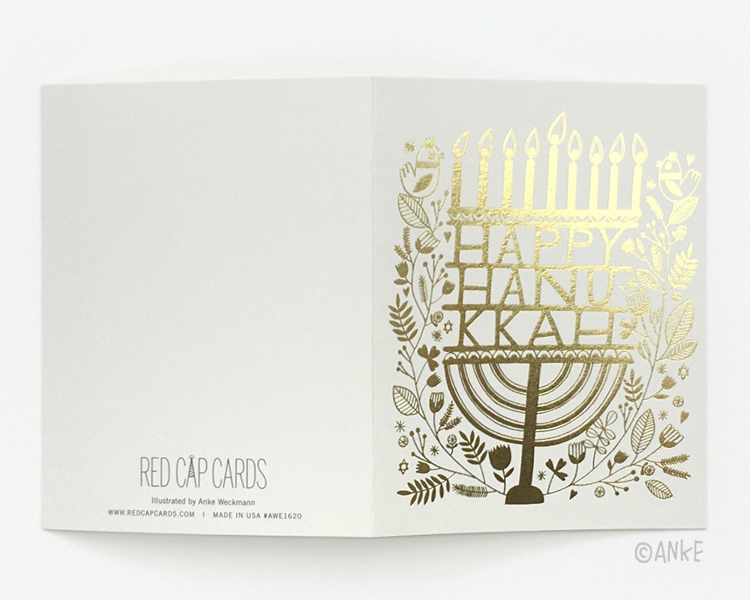 The lovely Carrie of Red Cap Cards had the genius idea to turn my black and white illustrations into gold foild cards and they turned out so pretty! 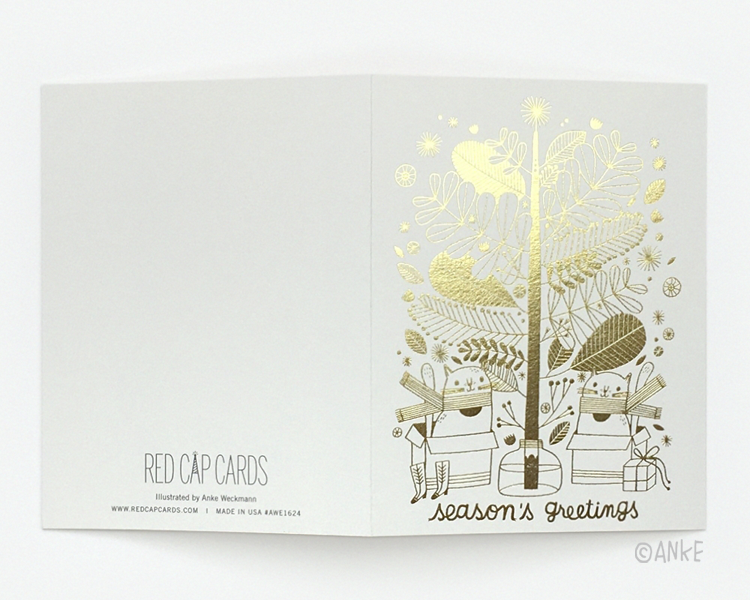 And they're even nicer in real life since they're so beautiful and shiny that they are tricky to photograph. 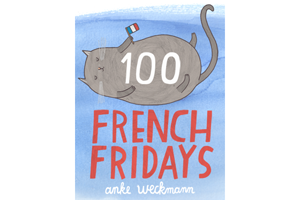 If you want to be organised and get some cards early, I've just added them to my Etsy shop here. 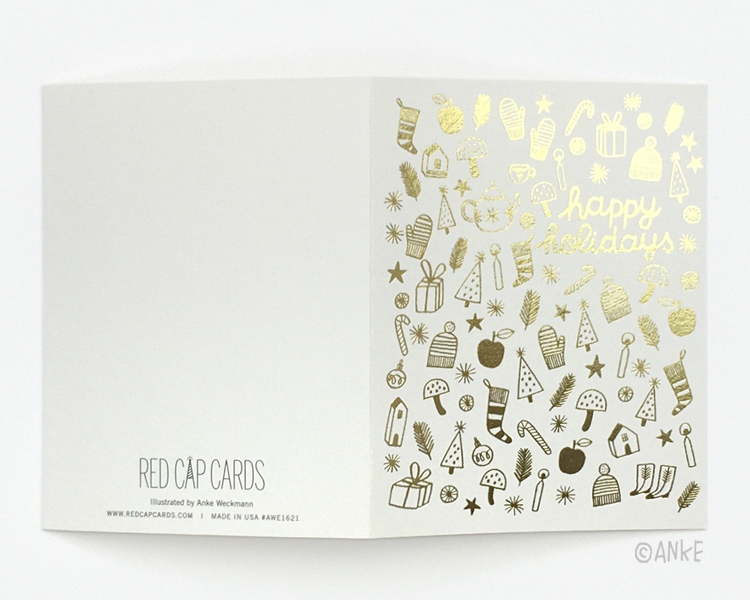 Or if you want to carry these cards in your own shop, buy them wholesale directly from Red Cap Cards!